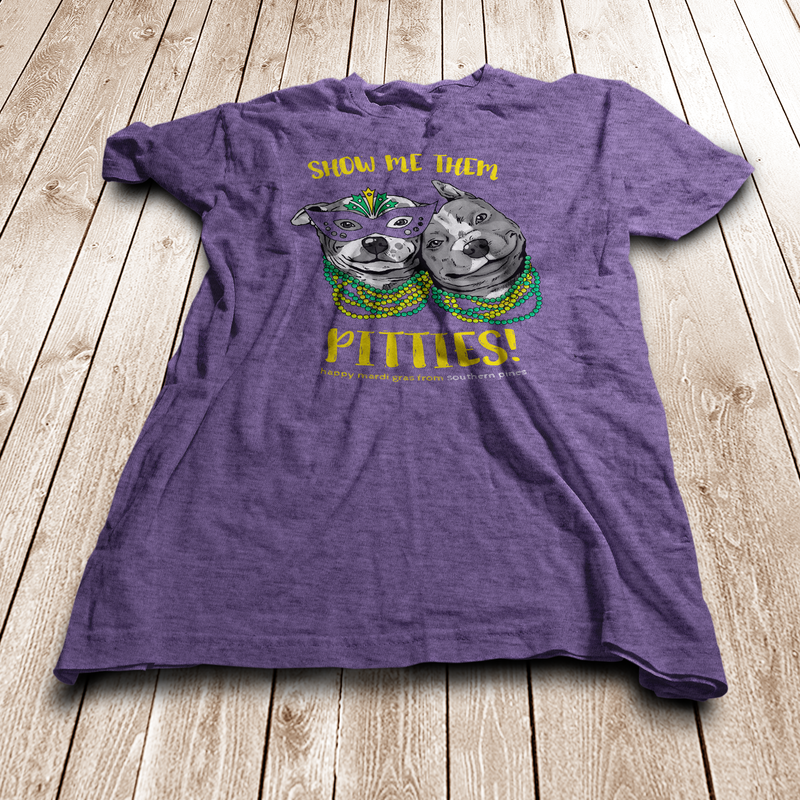 All proceeds from the sales of our t-shirts go towards helping cats and dogs in need. Wear your support and help save the life of a pet in need! Celebrate Mardi Gras with Southern Pines and lend a paw to a pet in need!